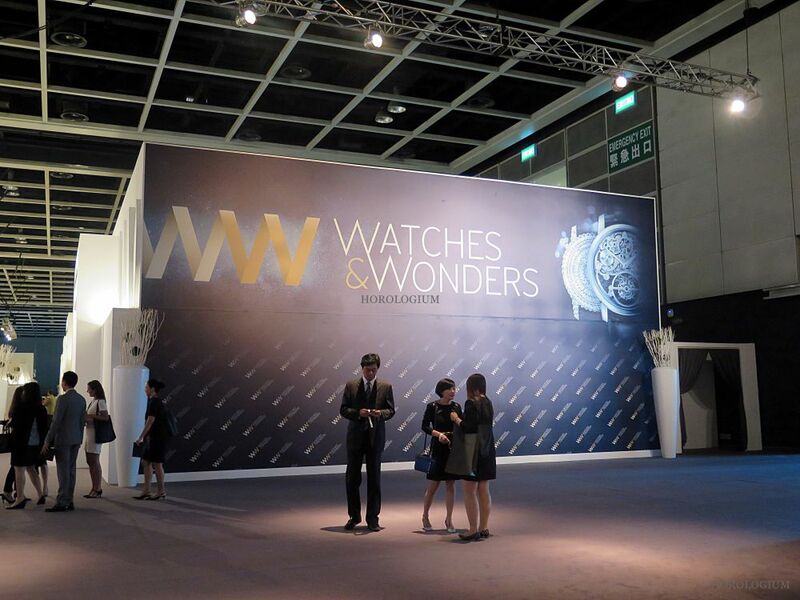 Exhibitions feature the latest news and developments about the world of watches. 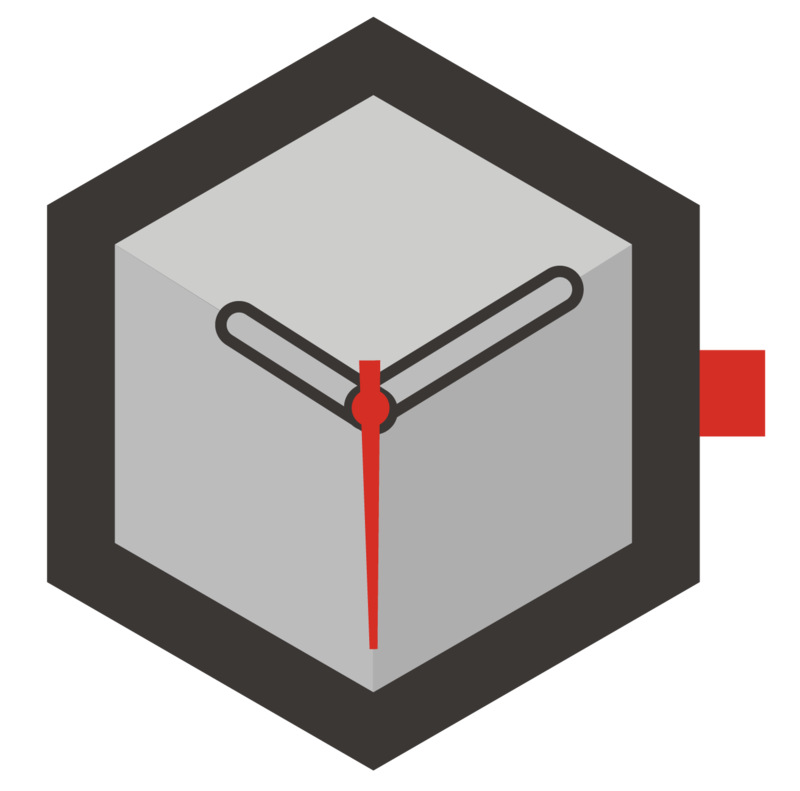 In the same time, they create the perfect meeting point for the watch enthusiasts and the professionals. Undoubtedly, Baselworld is one of the first names we recall when the subject is Watch Exhibitions. The event takes place in Basel, Switzerland on March. This international exhibition also bears great importance for jewellery as well. 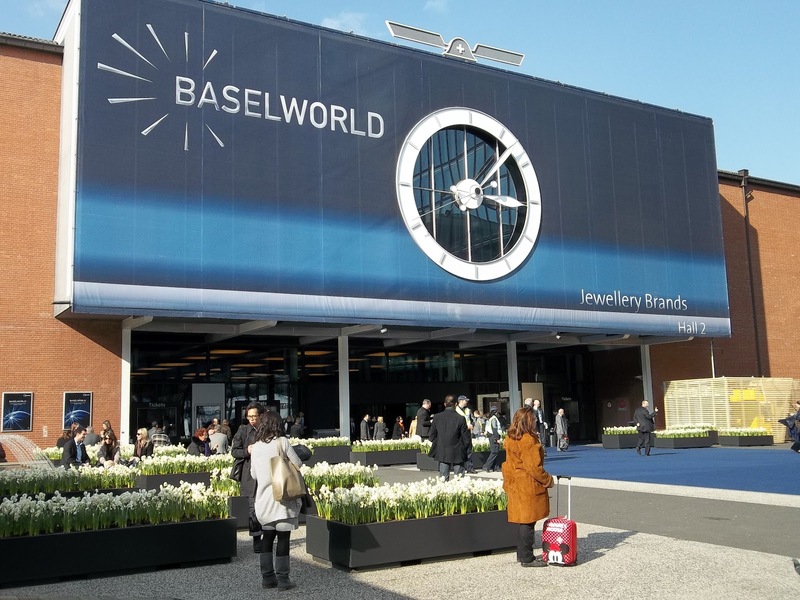 Being visited by almost 100000 individuals, Baselworld hosts many special events and organizations for it's visitors to enjoy their visit beside being able to see the latest releases from major brands. Baselworld dates back to 1917 when The Swiss Industrial Fair - Schweizer Mustermesse Basel (MuBa) got started. The story begins with an exhibition booth specially reserved for watch makers. 8 years later the organization got more involved with watch industry and officially invited the major watch makers to the exhibition. In 1983, the exhibition got re-named as Basel. As the years went by, the number of the visitors increased incrementally and the exhibition expanded. In 2003, the exhibition got re-named for the last time “ Baselworld, The Watch and Jewellery Show “. Of course the international importance of Baselworld relates directly to the participants. The log list includes many major brands such as Bell & Ross, Blancpain, Breitling, Breguet, Bulgari, Casio, Chopard, Citizen, Corum, Girard-Perregaux, Glashütte Original, Hublot, Longines, Omega, Oris, Patek Philippe, Romain Jerome, Rolex, Seiko, Tag Heuer, Ulysse Nardin, Zenith. For the full list of attenders please click here. 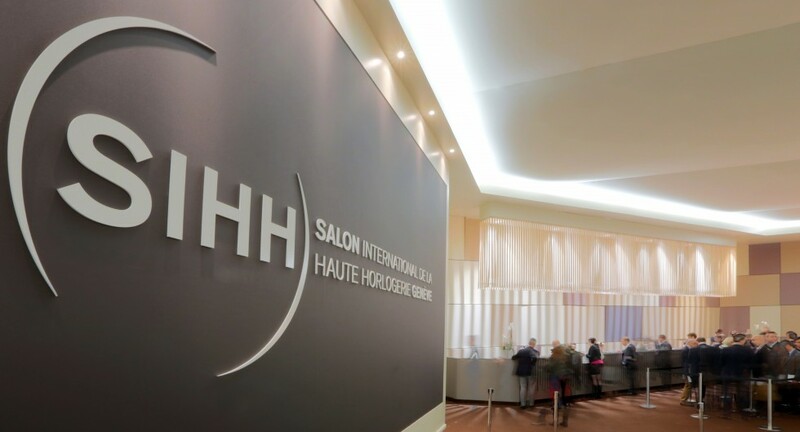 Another important exhibition is SIHH – Salon International De La Haute Horlogerie which takes place in Geneva on January. Unlike Baselworld, SIHH accepts professional participants only. Having 16 participants, the exhibition gets apprx. 15000 visitors. Beside the new releases of the attending brands, it is possible to see the rest of the up to date collections as well. 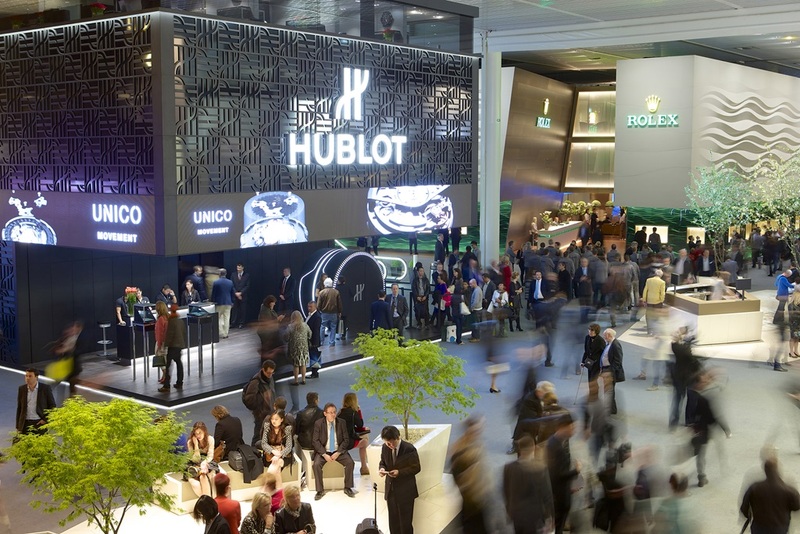 In fact, most participants of SIHH have been covered within Baselworld at the past. However, several brands ruptured from the event due to the changing board of directors and holdings. Richemont Group, which got strong as the years went by, decided to separate it's group brands from the others. In the meantime, Audemars Piguet and some brand partners of Richemont Group got involved and SIHH was officially born. The participants are; A. Lange & Söhne, Audemars Piguet, Baume Mercier, Cartier, Greubel Forsey, IWC Schaffhausen, Jaeger-LeCoultre, Mont Blanc, Panerai, Parmigiani Fleurier, Piaget, Richard Mille, Roger Dubuis, Van Cleef & Arpels ve Vacheron Constantin. By 2015, the section “ Carré des Horlogers “ gets started with the brands; HYT, H. Moser & Cie, Hautlence, Christophe Claret, Kari Voutilainen, Laurent Ferrier, MB&F, Urwerk and De Bethune. 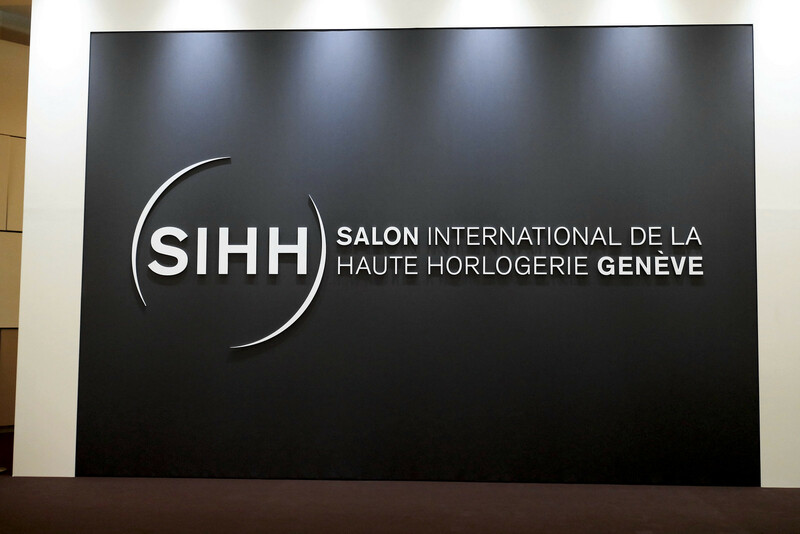 HOROBOX Team will be at SIHH to get you the freshest news live. The drastically growing Asian Market forced the brands to come up with new plans to execute. Watches & Wonders Exhibition is practically one of the best events in this regard. It will not be a mistake if we call it The Asian Version Of Sihh. Some brands organize exclusive model releases in order to stand out in the crowd. 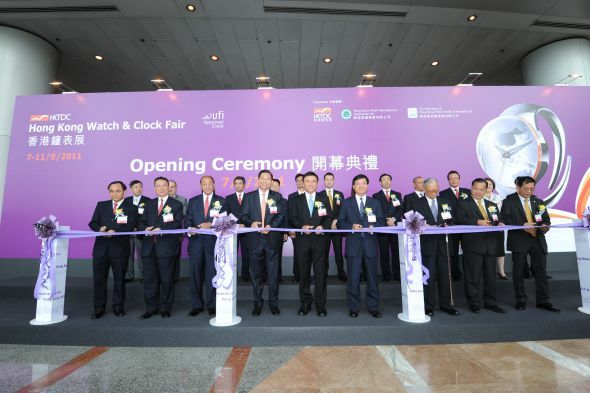 Hong Kong Watch & Clock Fair – HKTDC is considered to be the greatest watch event of Asia. Beside the World Brand Piazza section which hosts twelve major Swiss brands, the exhibition features hundreds of Asian origin brands both domestic and international. It is possible to find entry, mid and luxury class watches among a variety of watch related equipment, accessories, mechanisms and spare parts. The event takes place in Hong Kong in September with different special organizations.